A design as elegant than practical! 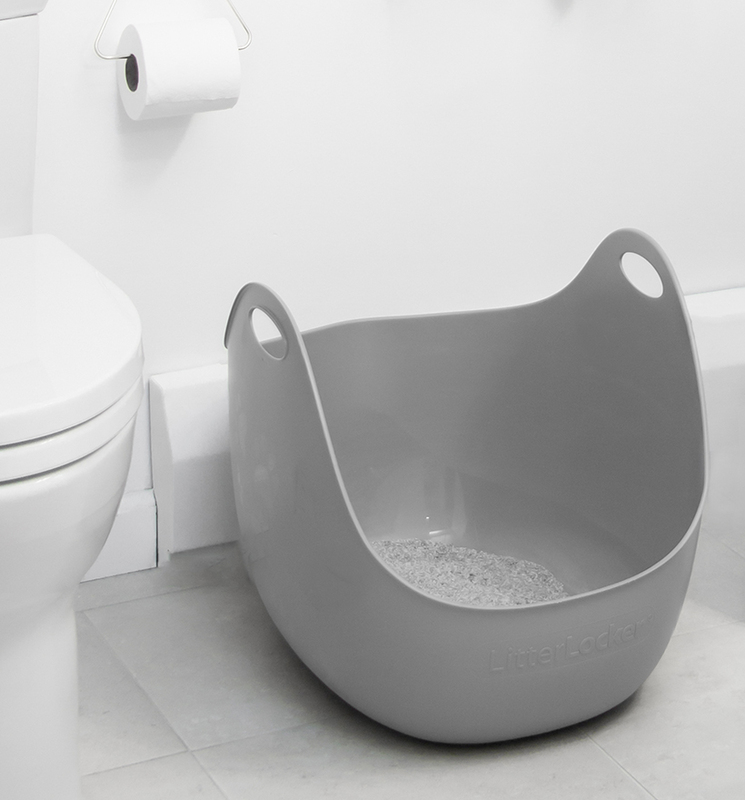 Imagine a litter box designed to allow your cat to feel safe and to allow you to easily maintain litter. That's what we did. It will never be as nice to look at it than cleaning it. 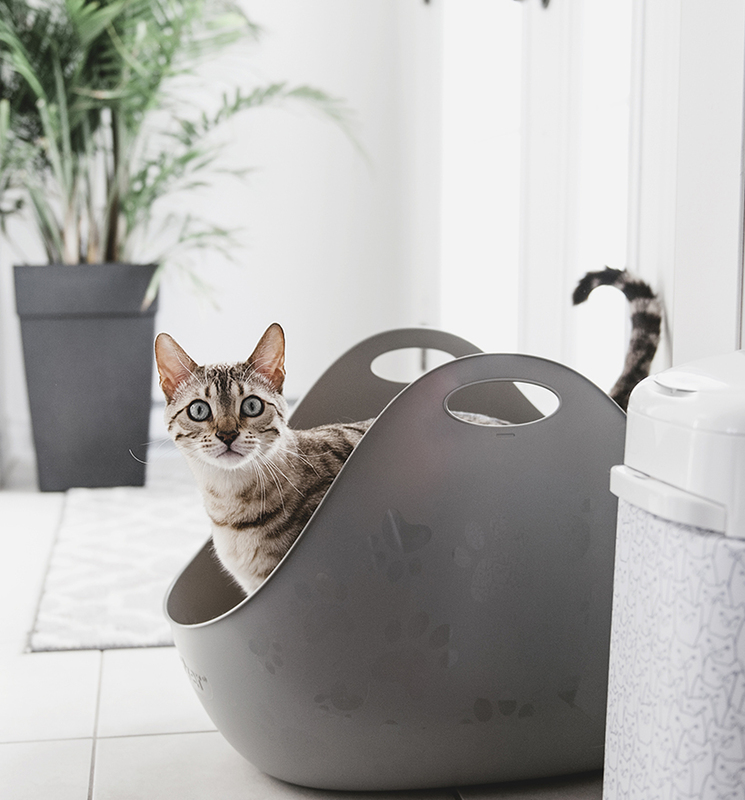 With integrated handles, soft, rounded corners and high flexible edges, the LitterBox makes maintenance quick and easy. 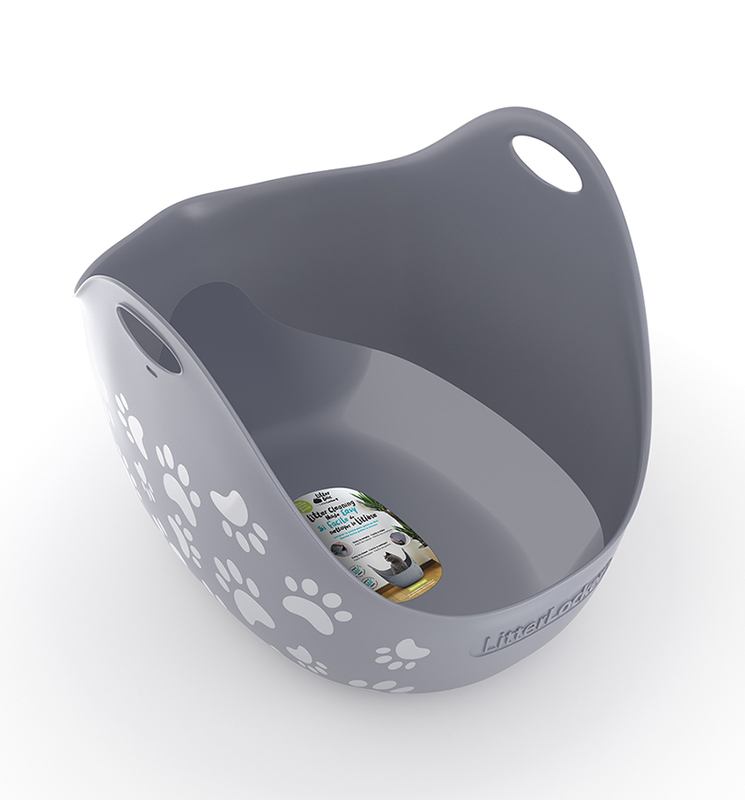 Open litter box - 360 Vision - Allows your cat to feel safe. High and flexible edges. Preventing litter overflows. Integrated and practical handles. Folds effortlessly, facilitates the transport and disposal of soiled litter. Integrated spout for easier soiled litter pouring plus indicates from which side to pour soiled litter. Curved base for easy and quick cleaning. Attractive design with shiny pattern. Comfortable fit. Adapts to the average size of an adult cat, while big enough for your cat's comfort. Ideal litter level Indicator. 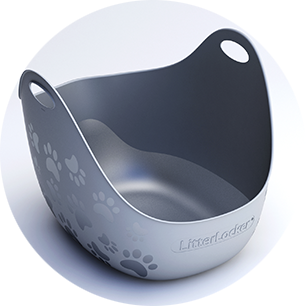 Glossy finish on the inside to indicate the ideal level of litter and pouring direction. Made of a soft and flexible material adapting to small spaces. Did you know that many cats do not like covered boxes? Because they are in a vulnerable position when they go to the washroom. 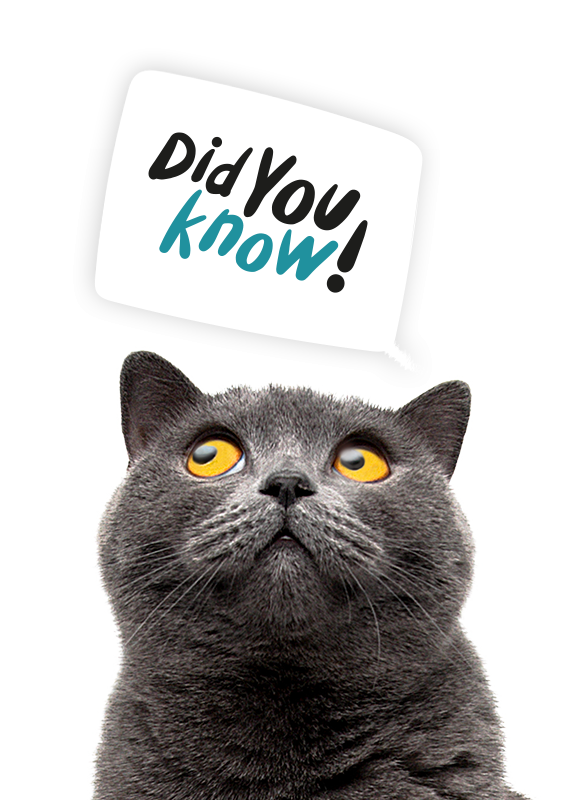 Cats must be able to check their environment and see any potential dangers. Designed for cats and cat owners. 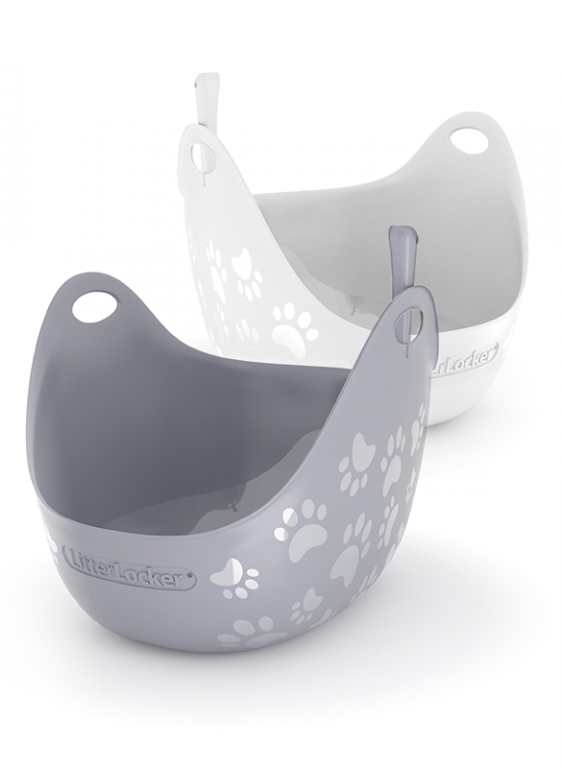 Your cat will love LitterLocker LitterBox as much as you do. Your love story will continue thanks to the design as convenient for you as it is for him. At the front, the opening is low enough to allow easy entry of a medium size adult cat. Inside, it has enough room for its comfort. And the raised back wall helps to keep litter inside when your cat scratches to bury his litter. With the litter level indicator, it's now so easy to keep the level perfect. Your cat will thank you. The glossy finish inside the litter tray also tells you from which direction to pour the litter. 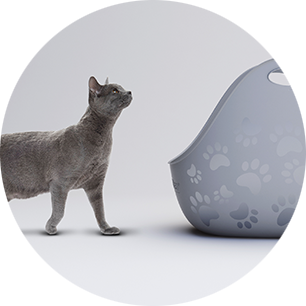 The complete design of the LitterBox has been researched and designed for ease of use and maintenance. Easy to clean for a satisfied cat owner! 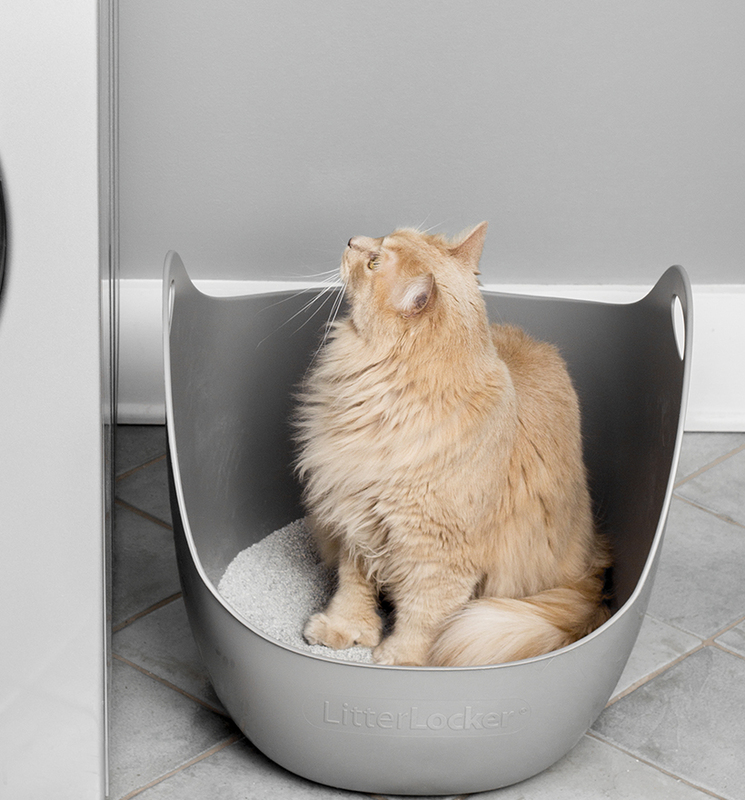 Thanks to the unique roofless concept, the LitterBox by LitterLocker makes your cat feel safe. He can look around freely and have a 360◦ view of his surroundings. 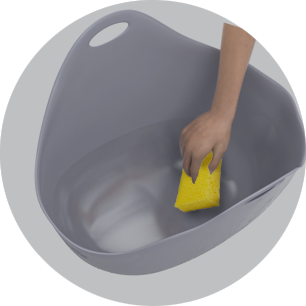 Simplifies cleaning and avoids overflows. Facilitates the movement and pouring of soiled litter. For an easier soiled litter pouring. Helps to clean quickly and easily. 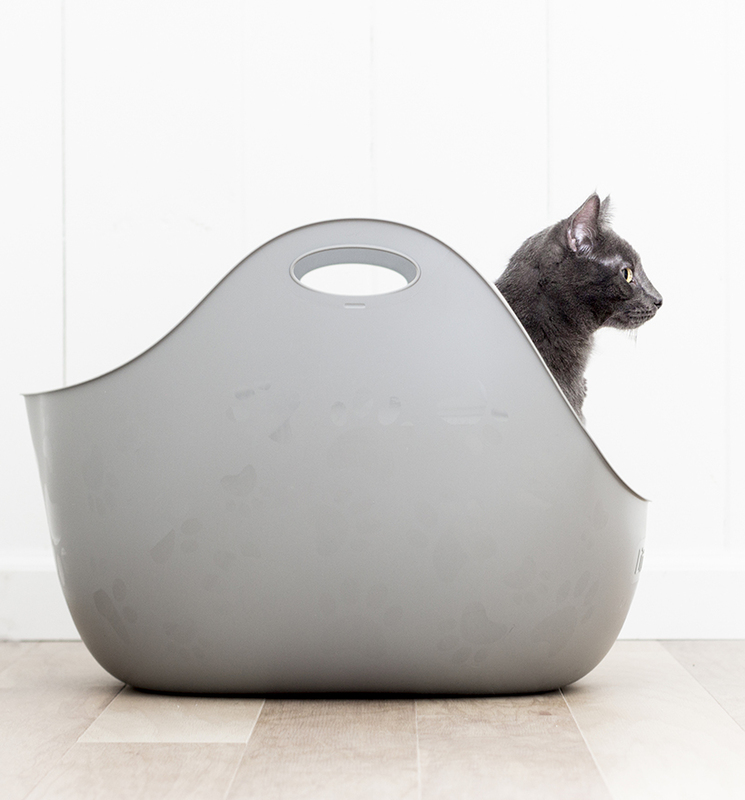 Marry the shape of the litter thanks to the rounded end and clings on the litter box.